Platform Scales - What are they and why are they used? Home > Safety & Environmental Help and Guidance > Weight Measurements > Platform Scales – What are they and why are they used? 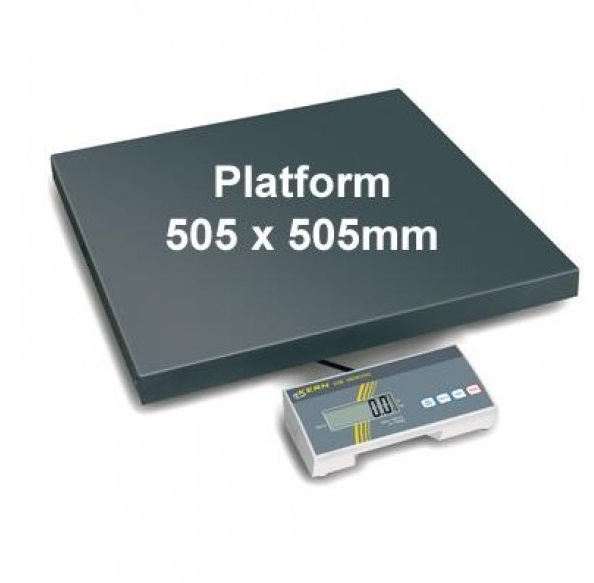 Platform Scales – What are they and why are they used? Platform and Pallet beams Scales are widely used in freight forwarding and in areas where large goods are to be weighed before dispatch. A PT Platform is designed to be used in one area and is permanently positioned with the Indicator being wall or bench mounted, whereas the AELP Pallet Beams are fully portable with wheels and a handle for easy movement. Both come with a GK Indicator that has a rechargeable battery as standard.